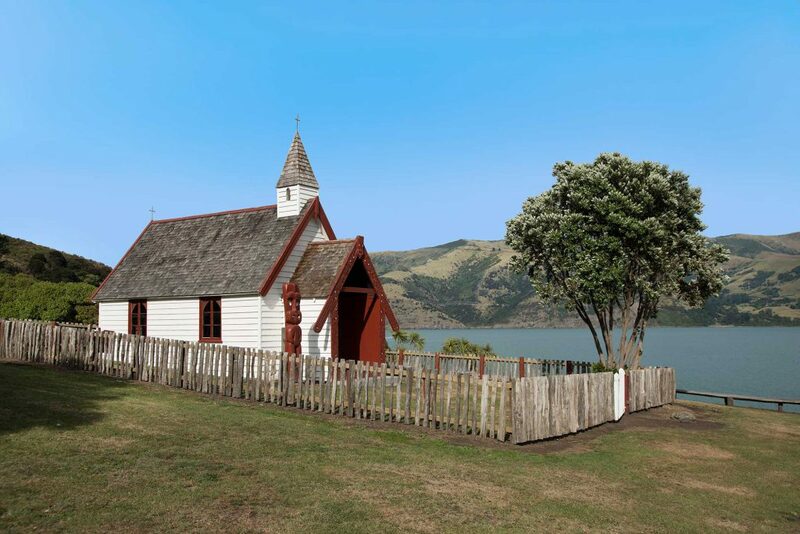 Toward the heads of Akaroa Harbour, Ōnuku Marae is five kilometres from the township of Akaroa and an 80 minute drive from Christchurch. Ōnuku Marae emerges suddenly at the roadside, glimpsed through the fringe of a harakeke bush. Surrounded by olive green, black and gold of bush-clad hills and the craggy peak, Ōteauheke at our back, we’re deeply connected to all that surrounds us. 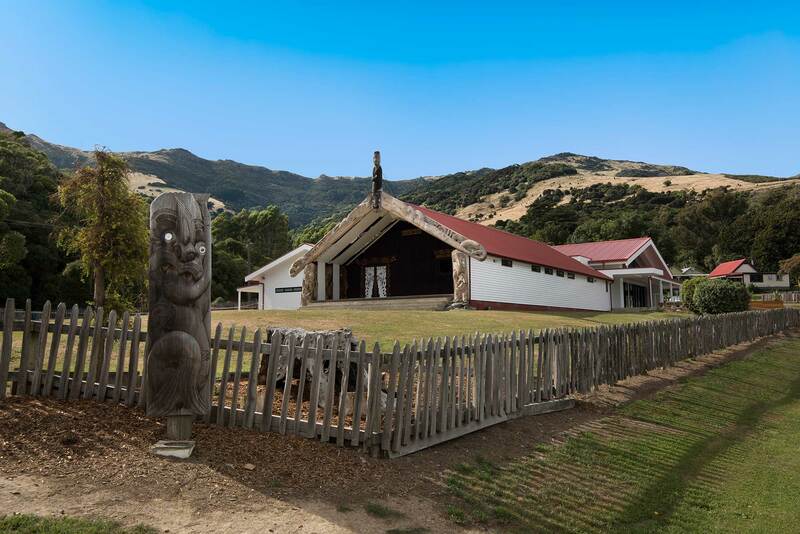 Ōnuku marae is home to the hapū (sub-tribe) of Ngāi Tārewa and Ngāti Īrakehu. 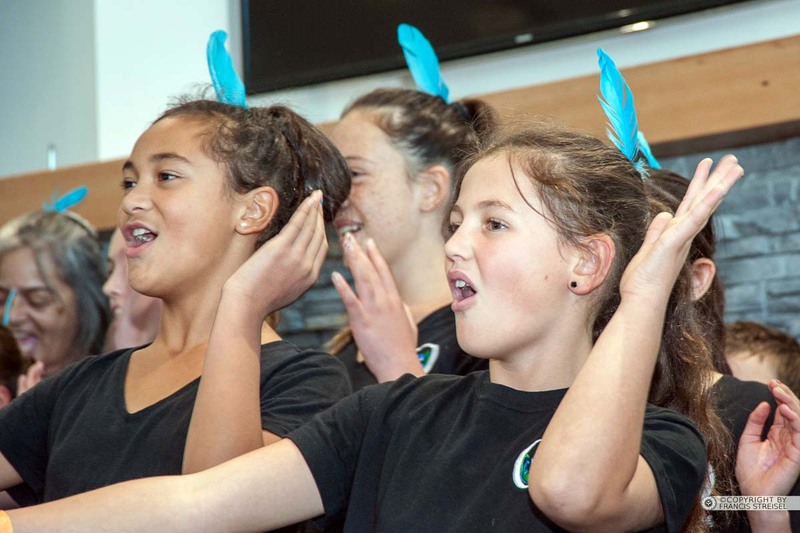 Our home has been the setting for some of the most significant and historic events seeded in the founding of our nation including the signing of the Tiriti o Waitangi (Treaty of Waitangi) by our Tīpuna (ancestors). We invite you to share in our heritage. From the people who have been here since its first occupation. And whose ancestors shaped the history of the hills and peaks that look upon the waters of the harbour. An unforgettable and important cultural experience. A different world you won’t experience anywhere else. Coming together at Ōnuku, in the place we call home.